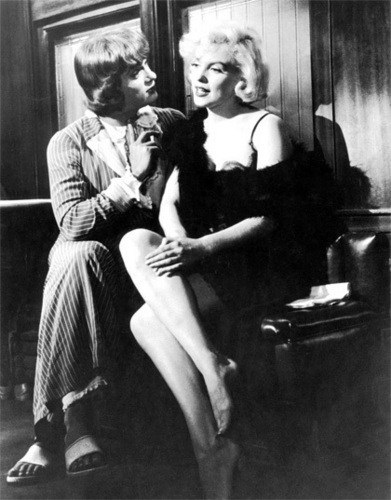 Some Like It Hot. . Wallpaper and background images in the phim cổ điển club tagged: classic film movie romantic comedy actress marilyn monroe some like it hot.